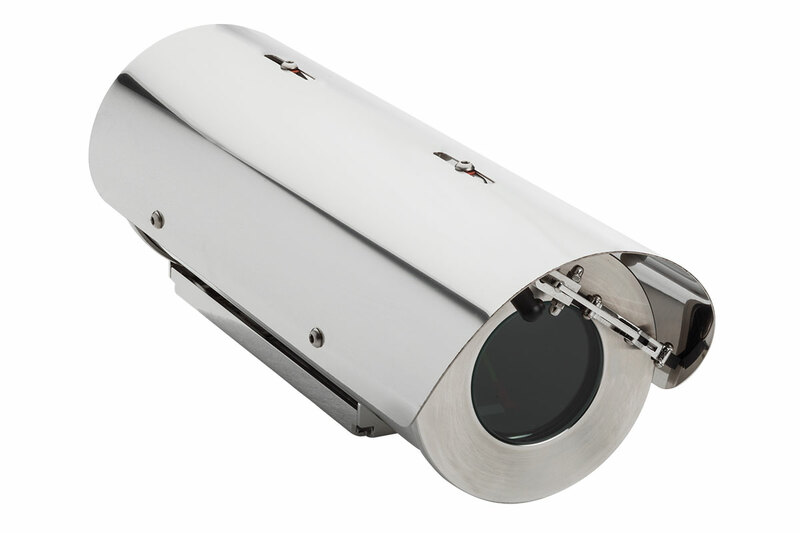 Tecnovideo WW models comprises AISI316L stainless steel camera housings with integrated wiper system, designed to protect CCTV cameras in industrial, marine and highly corrosive environments. - the wiper blade bracket completely constructed in AISI316L stainless steel. IR glass for thermal imaging cameras available See IR models.